Sarah Du Bose was born 14 weeks early at UVA. 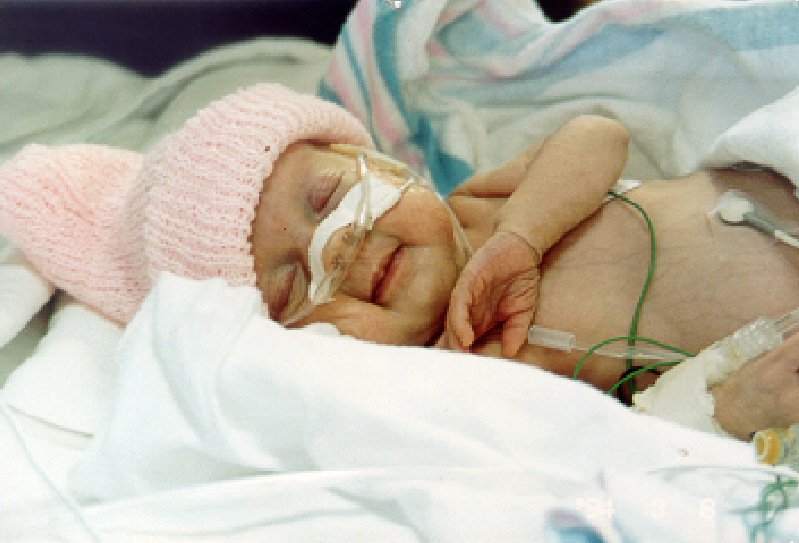 Sarah Du Bose was born on February 2, 1994, at the University of Virginia Medical Center, 14 weeks early and weighing less than 3 pounds. She spent almost 4 months in the Newborn Intensive Care Unit (NICU). Caring and highly skilled doctors and nurses kept Sarah alive, nurtured her and supported her parents during a challenging and difficult time. Today, Sarah is a thriving student. To thank the doctors, nurses and staff who provided such loving and nurturing care to their daughter, Sally and Charles Du Bose created the Du Bose Fund in 1997. Many of these babies require extended hospital stays of weeks to months. Donations to the Du Bose Fund help provide services and resources to these families. Contributions also build on UVA’s existing strengths in obstetric and neonatal care. To give to the Du Bose Fund, please note in the "Special Instructions" box.